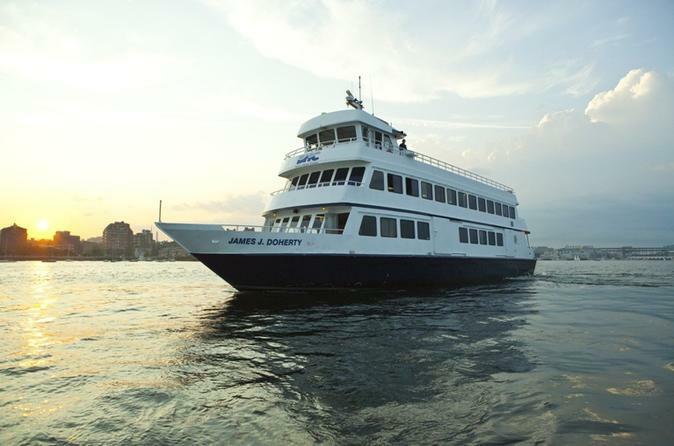 Savor the view of a spectacular sunset on this historic Boston cruise, including the U.S.S. Constitution's sunset cannon serenade, signaling the day's end. This cruise is seasonal and operates from May to September only.